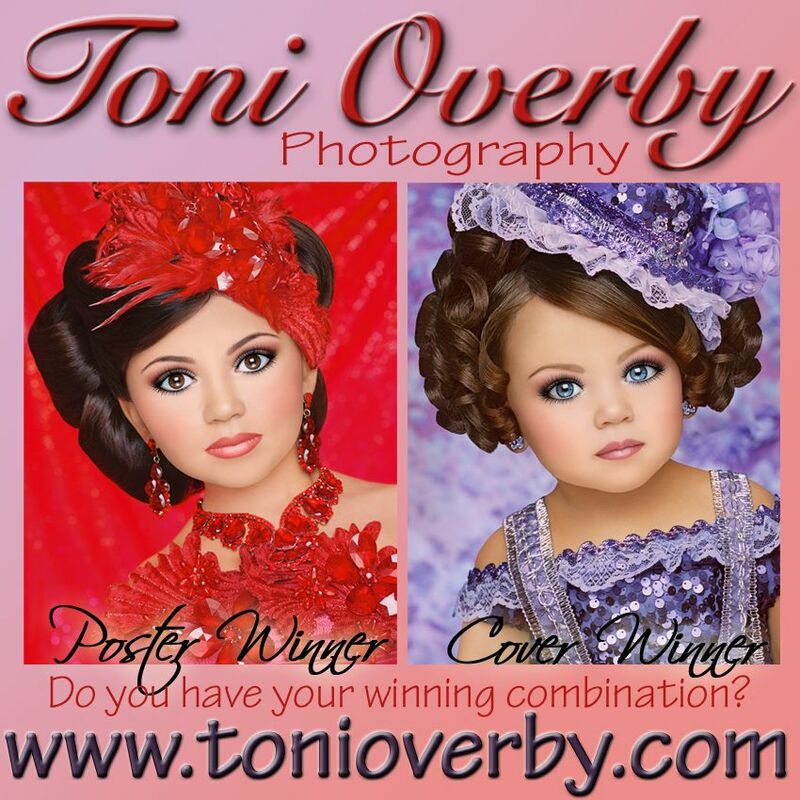 ::: Toni Overby Photography :::Winning Photos - Glitz, Natural, Print Model, Comp Card - We have it all!! 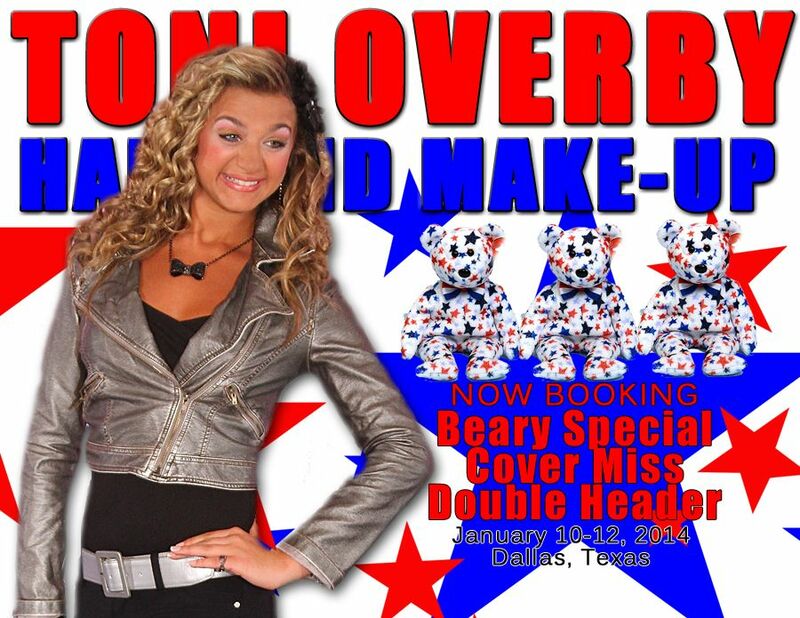 Shooting at a location near you! 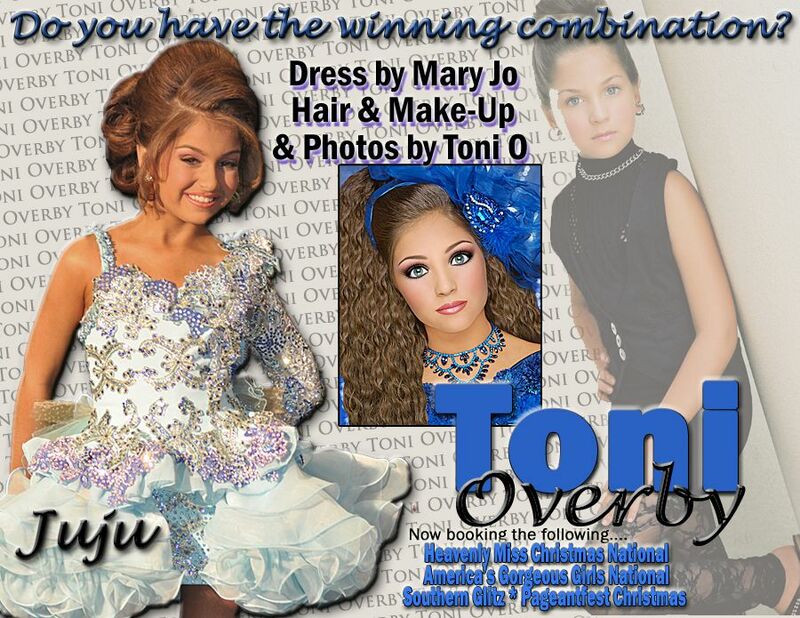 Little Girls LOVE Toni O! 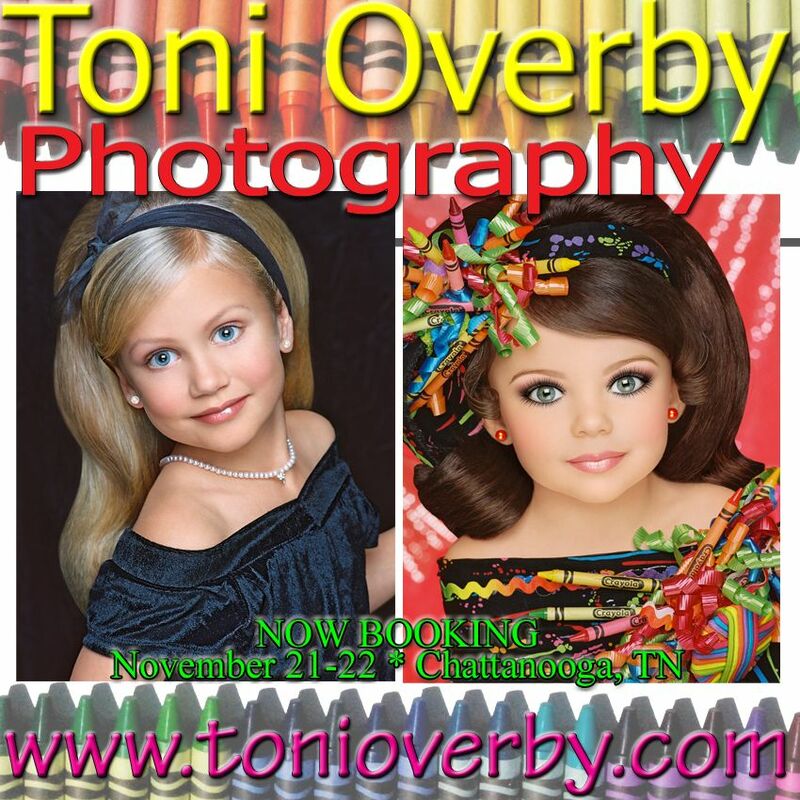 November 21-22 * BOOKING FAST!! Last time in this area this year!! 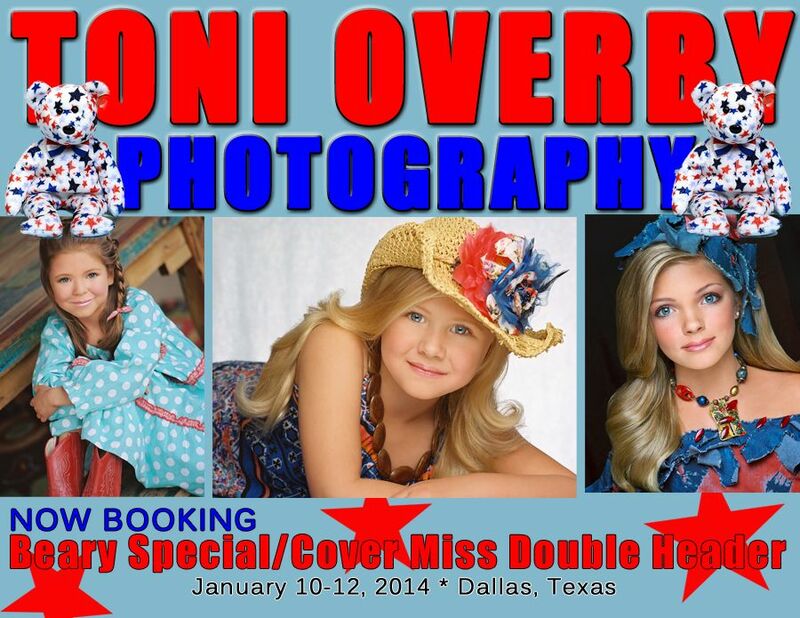 Don't be left out in the cold without your TONI O! 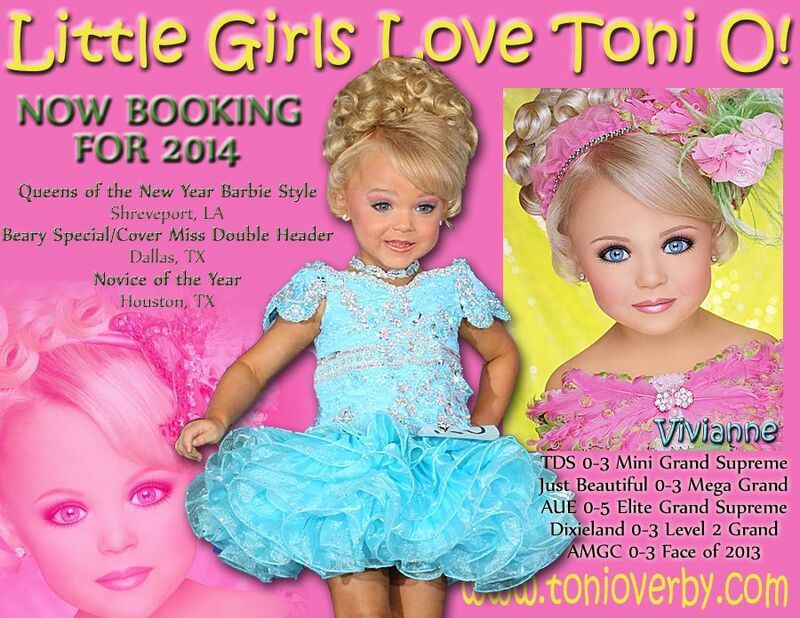 Now Booking for America's Gorgeous Girls!! !